Kashmir is the most popular place in north India. Srinagar, Gulmarg, Pahalgam districts of Jammu Kashmir offer a chance to enjoy closer view of the green mountain ranges with emerald lakes. 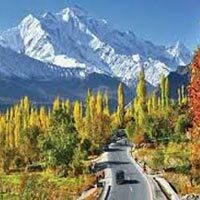 This 3 Night / 4 Day Kashmir package with Flights offer you an opportunity to explore famous places in Kashmir valley at your own choice of places. After reaching Srinagar, you are free to indulge in the scenic beauty offered by the Indian state of Kashmir. 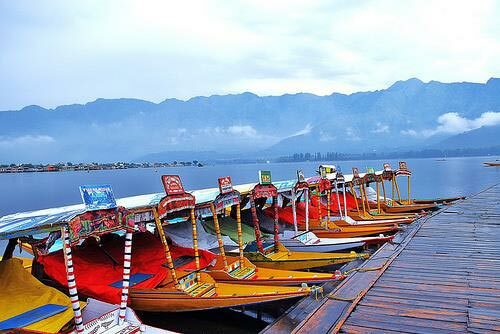 You can relax and simply enjoy the view of the mountain ranges around Dal Lake. Later, you’ll spend a leisure time in the comfort of the hotel and spend the night over. After a luscious breakfast, the day is scheduled for sightseeing within the city. You will visit Mughal Gardens; these gardens were constructed during the Mughal time and it brings about the essence of the Persian architecture as you stroll around them. Shankaracharya Temple, located on Shankaracharya hill, dedicated to Lord Shiva. After exploring the attractions of city, return back to the hotel for night stay. In the morning, after breakfast, you leave for further exploration. You will leave for Gulmarg, which is very famous place to enjoy gondola ride and just about 52 km away from Srinagar. 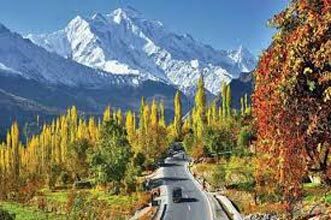 Otherwise you will plan for other famous places like Sonamarg, Pahalgam etc. Both places offer beautiful landscapes of nature. You can hire a cab from the hotel on the direct payable basis to visit these places. After sightseeing is over, return back to Srinagar for a leisure stay in hotel. After a luscious breakfast, check out of the hotel and depart for your further journey with sweet memories.